1. Go for a long walk in the countryside! I walk pretty much everywhere and meet my friend for a long walk along the seafront each week but we haven't ventured into the countryside in months! Partly because we were in India for the whole of October half-term and now back in Brighton we've been seeing friends at the weekends and partly because the weather has been awful! It's dark and rainy most days at the moment but hopefully there will be a weekend when is it dry and sunny so we can finally go into the countryside for a long walk. Living in urban Brighton I do feel the need to get out of the city regularly and Pip also loves the countryside. Pip loves being creative and his favourite things are Lego, dinosaurs and cars! He also loves to paint and draw. Although he makes things at school a lot it's been a long while since we made some crafts at home so we're planning on many some Christmas decorations and a gingerbread house! Tying in with making decorations we also plan to see the Christmas lights in London! This year I'm doing Blogmas, where I'll be blogging every day this month! I've blogged daily in the past but this is my first time taking part in Blogmas and it's exciting! Although it's just a few days in, I already feel more motivated and productive for doing it. Let's see if I last the month! 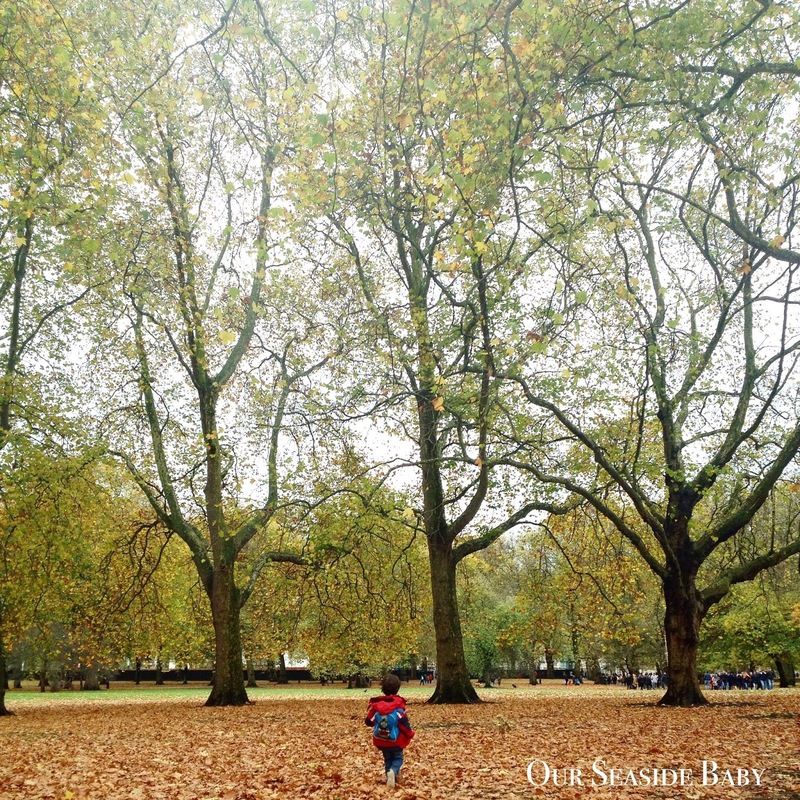 My first December post lists my reasons for joining in with Blogmas this year. I have so much stuff and need a big declutter! I feel with the new year approaching, my resolutions are coming early. I'm also hosting Christmas at mine this year and need more of an organised space! If anyone has any suggestions about where to start let me know! I play badminton regularly and swim a lot although I haven't done the latter in months. The weather has been so miserable lately I think I need to make more of an effort to lead a healthier lifestyle and get into a regular exercise routine while the sun is out (if it ever comes out). It's amazing what a good work out can do for the body and mind! Good luck with your goals! A country walk is great at this time of year! I love making a gingerbread house with the kids, it's such a festive thing to do. I hope you manage to complete your list. I know that feeling. Good luck with your declutter! Ah, walking along the seafront each week with a friend, as part of your regular day to day, sounds lovely - I hope you're able to get out to the countryside this month. With a motivating factor to declutter, I'm sure you'll make headway in no time. I've really gotten into a slow/simple/minimal living mindset over the last couple of years, and regularly declutter here. Some people say starting small is a good way to begin. I hope you're able to meet these goals - I'm sure you will :-) Happy December to you & Pip! Good luck with all your goals, I love them! I'm sure you'll smash them. We are doing some festive baking over the weekend, and I'm also planning a cosy winter walk too. Have a fantastic month! Thanks Sarah. Have a great December! This is such a lovely list of things to do! Making time to make things magical during the month of December is so important. Great ideas! We have slowly started decluttering as we are redecorating and then having a new carpet in January so must get rid of lots of our crap lol! 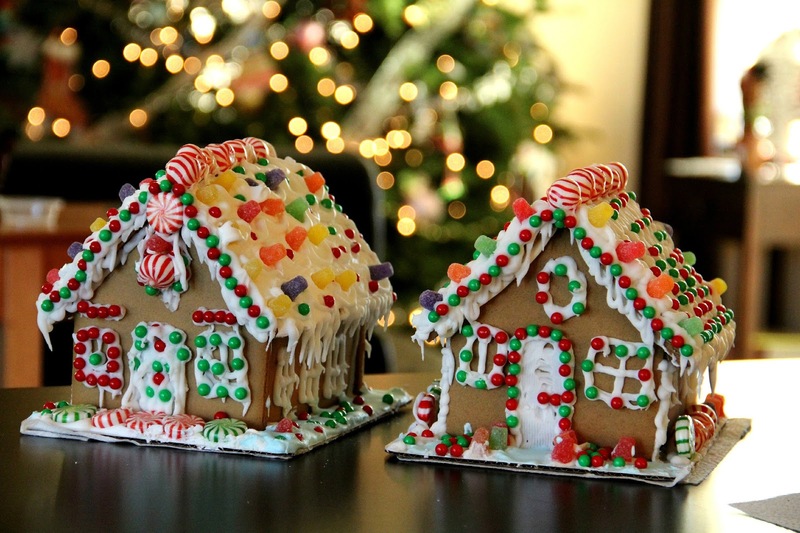 My two are also very excited about making a gingerbread house. Thanks Jess. It's a slow process isn't it but worth it in the end. Hope you have fun with the gingerbread house, I still need to buy ours! Sounds like a plan. I am hoping to blog everyday too.